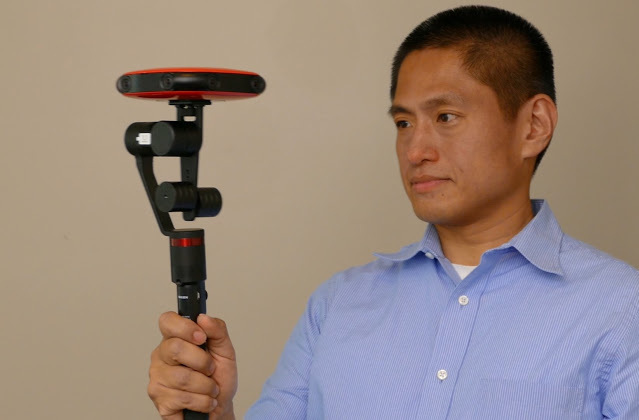 Vuze is the first 3D 360 camera for consumers, released last year. Humaneyes then followed up by releasing the Vuze Plus this year. They both have the same sensor and 4K per eye resolution, but the difference between Vuze and Vuze Plus is that Vuze Plus has live streaming capability and a slightly better lens for better stitching. 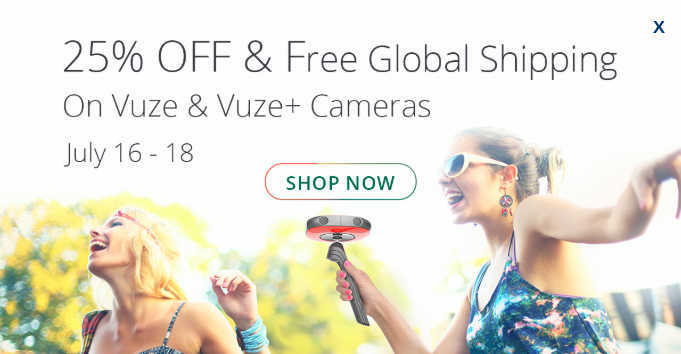 Do the Vuze cameras offer RAW/DNG support? Hi Tim. No, they don’t.